It was James Edwards' Cheshire childhood to which Silverbrow Kitchens and Interiors owes it rather unusual name. 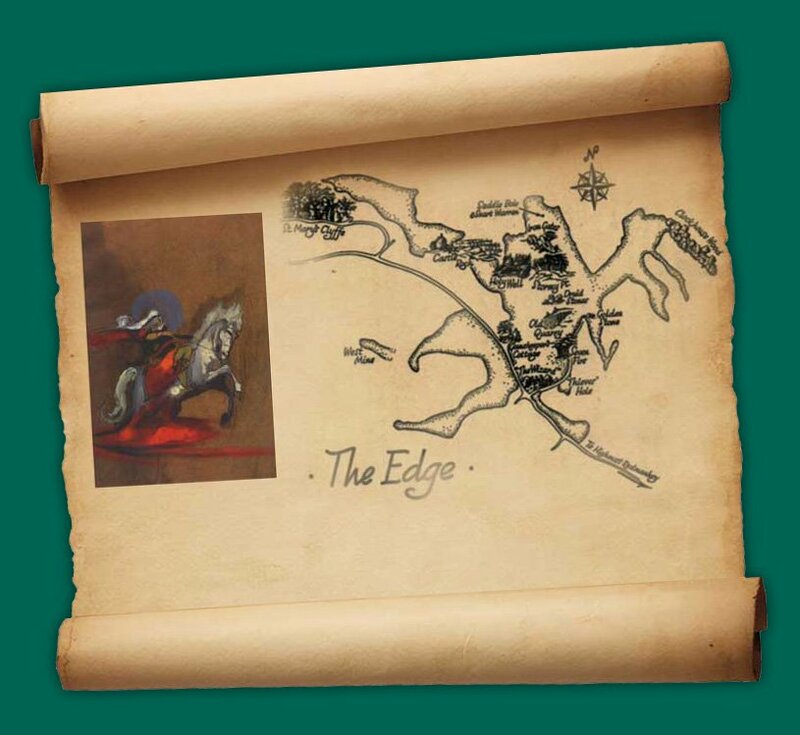 The ‘Legend of Alderley’ tells the story of 140 knights pure of heart, deep under a hill that is ‘the edge’ overseen by a wizard ‘Cadellin Silverbrow’ who has the power to wake the knights when the country is in need. Silverbrow is now firmly established as a centre of Design Excellence and good old fashioned Customer Service. At Silverbrow the enthusiasm is certainly infectious, as is the impressive very satisfied customer portfolio that has been achieved over the past 14 years. Silverbrow fitted kitchens can supply and fit quality kitchens and studies in and around Alresford, Alton, Amesbury, Andover, Basingstoke, Cadnam, Chandlers Ford, Eastleigh, Fareham, Four Marks, Hampshire, Ludgershall, New Forest, Newbury, Petersfield, Romsey, Ropley, Salisbury, Southampton, Stockbridge, Tidworth, Totton Whitchurch and Winchester.